Talitha Cummins announces birth of second child on Instagram. Congratulations: Talitha Cummins and husband Ben Lucas have welcomed a beautiful baby girl. Newsreader Talitha Cummins and her personal trainer husband Ben Lucas welcomed their second child together on Monday; a baby girl named Riley, weighing 3.57kg. 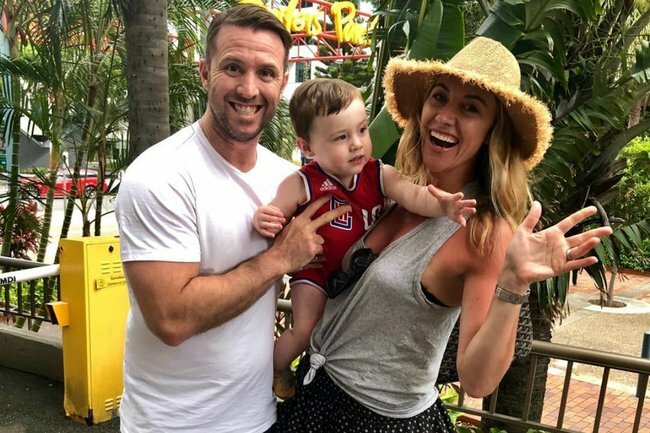 Talitha shared the exciting news on Instagram today, along with two gorgeous snaps of her tiny daughter, and a video of her ecstatic two-year-old son, Oli, meeting his new sister for the first time. The couple, who tied the knot in New York in 2013, announced they were expecting in June. Their Instagram post predicted the due date would be Christmas Day, and included details of Talitha’s (slightly random!) previous pregnancy cravings. “We’re having another baby! A Christmas Day one! Very excited. Here’s hoping there’s enough Bok Choy, grapefruit juice and frozen poppers to satisfy my cravings,” she joked. The former Weekend Sunrise news presenter made headlines after her last pregnancy in 2016, claiming she was unfairly dismissed by Seven. The trouble began when she was informed by Seven’s news chief that her weekend presenter contract would not be renewed, nine weeks after the birth of Oli. The news came following her maternity leave departure, at which time she had been assured that she had a position to return back to. 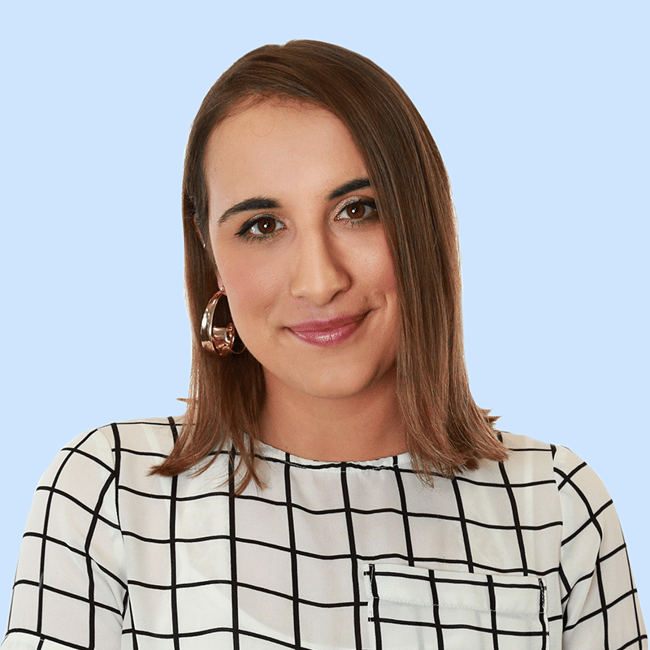 Talitha was then offered a position reading the 5am weekday news – but given the unsuitability of the role with her new parenting schedule, she believed she was forced out of the station. While she had submitted an application for unfair dismissal before the Federal Circuit Court, a confidential settlement was reached, The Sydney Morning Herald reported in April last year. She now runs her own media training and consultancy business, and is a passionate advocate on mental health issues and alcohol dependency. Talitha gave up drinking five years ago, and appeared on Australian Story in 2016 to share her battle with alcoholism, revealing she would binge drink up to four bottles of wine a night, often showing up to work hungover. She has since become an ambassador for the online alcohol support group Hello Sunday Morning. We are thrilled for Talitha, Ben and Oli on the safe arrival of Riley!